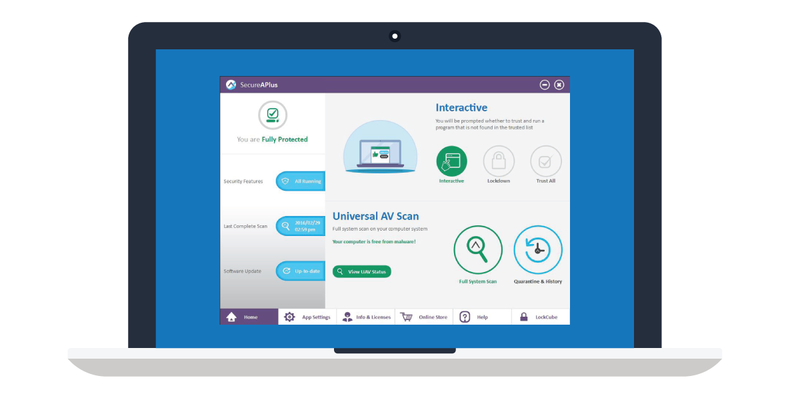 SecureAPlus uses cloud antivirus engines to provide the most accurate diagnosis to detect potential threats - effectively giving a second opinion with 10+ antivirus engines without slowing down your PC. 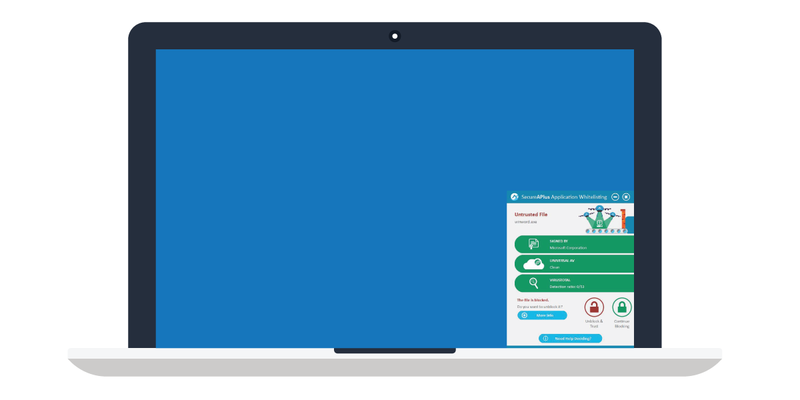 By unifying multiple cloud antiviruses automatically, you get to enjoy higher detection rates by detecting malware that your antivirus missed. 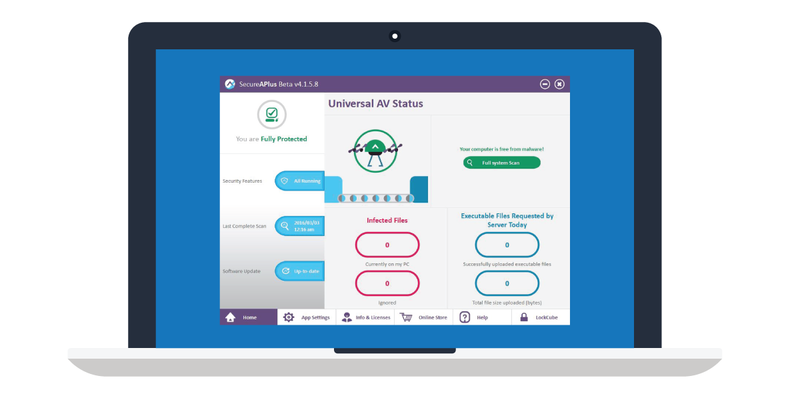 SecureAPlus enable you to confidently exert total application control with diagnosis from our 10+ of the best antivirus engines. By getting the choice to run or block every time an untrusted or unwanted software launches for the first time, you are effectively given a reliable way to protect against fresh virus and malware especially ransomware and Advanced Persistent Threats (APT) which most traditional anti-virus protection software struggle against. 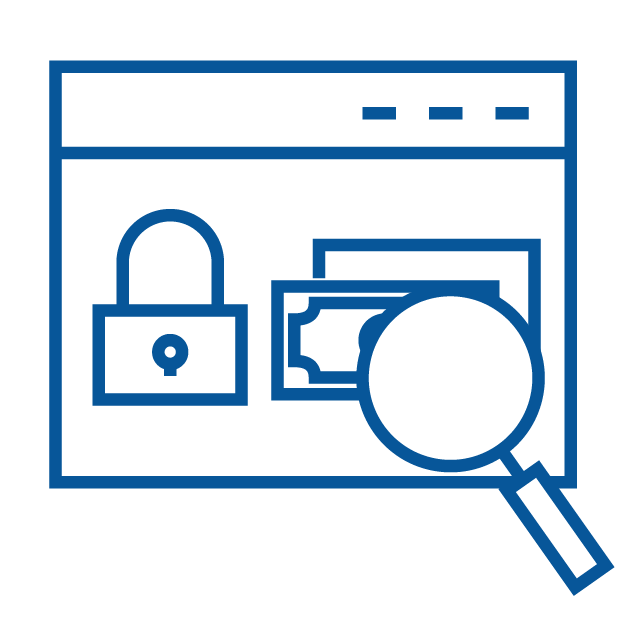 SecureAPlus prevents ransomware from running and encrypting any of your files behind your back. Just as perfect for home use as it is for enterprise environments. Any untrusted file, including harmful ransomware, is always blocked first regardless if it was detected. 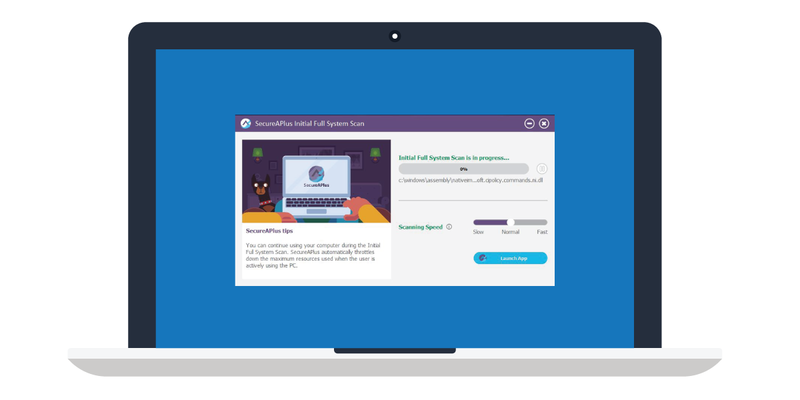 Not only does this make it inherently fast even on older machines but SecureAPlus works well with other antimalware and antivirus software, or even other security apps like firewalls and sandboxing by using cloud antivirus engines. It's simply the best free antivirus upgrade! Better diagnosis from multiple AVs reduce false detections. Check entire PC for virus & malware with zero impact on performance. Files checked against constantly evolving cloud antivirus database even when your computer is off. 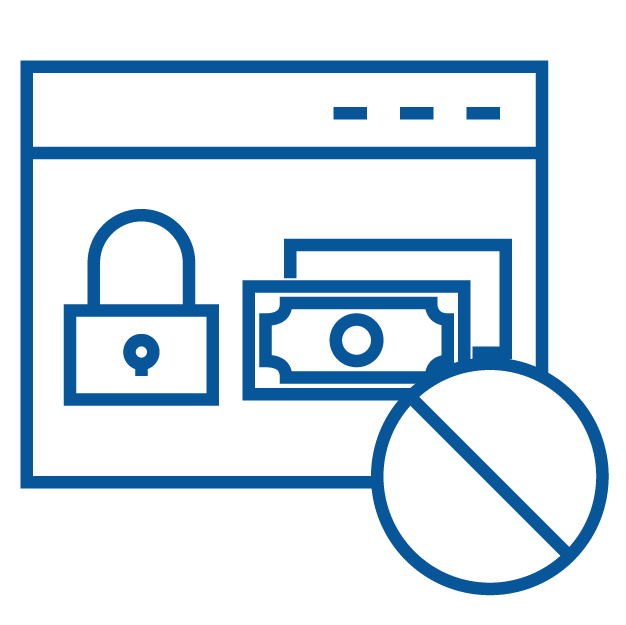 Block first approach ensures that no virus or malware can run behind your back. 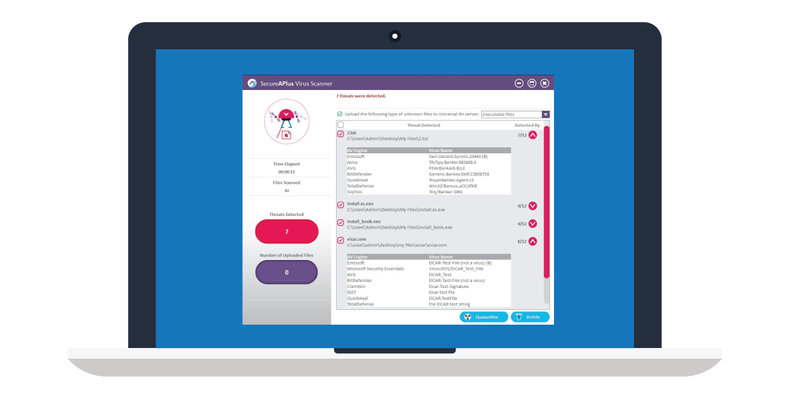 Automatically create and manage application whitelist based on user interaction. Immediate access to helpful diagnosis when trusting or blocking files launching. Optional Offline Anti-Virus included for situations where Cloud AVs are unaccessible. Low system requirements and works alongside with other security related applications. 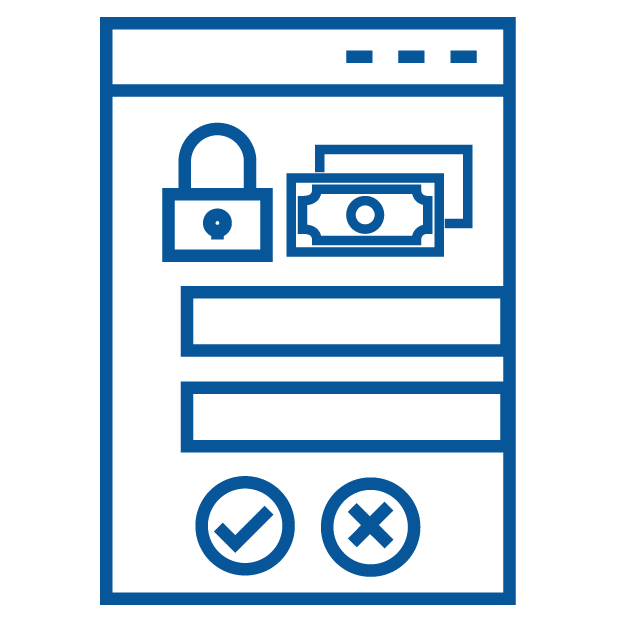 Designed to complement existing security software with additional AV engines & application whitelisting. Does not slow down your computer nor hog your PC & RAM as most of the work is done in the cloud. The intuitive interface makes it easy for anyone to use it, both in installation and daily usage. Simply install, scan and forget. Software updates and scheduled Full System Scans are done automatically. See more benefits along with all the other features. 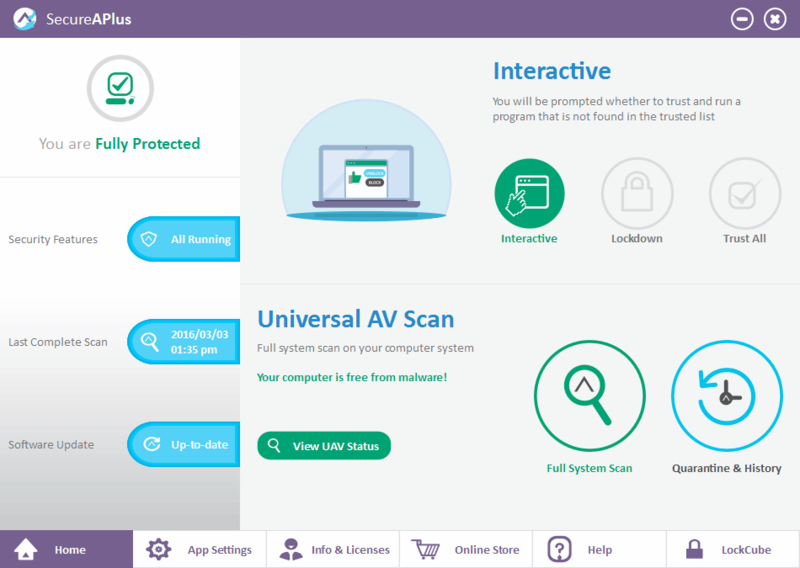 Get your computer’s general location from the SecureAPlus portal. Add-on for increased offline protection coverage and reliability. Can't find your language? You can drop us an email if you are interested to help us with the translation. Get all of these and more without spending a single cent.